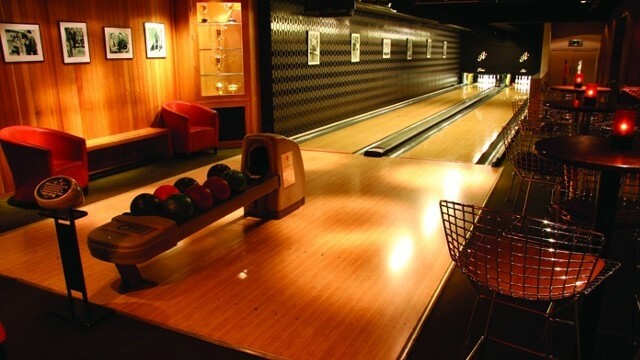 All Star Lanes in Bloomsbury is London's first boutique bowling alley. The luxuriously decorated site features six lanes, two of which are private with their own bar attached. An American diner, an attractive cocktail bar, welcoming staff and weekend DJ nights complete the setting. Is All Star Lanes Holborn your business?